Thanks for showing your interest in Wahid eConnect (WE) web access. Sorry we do not allow registeration via web. 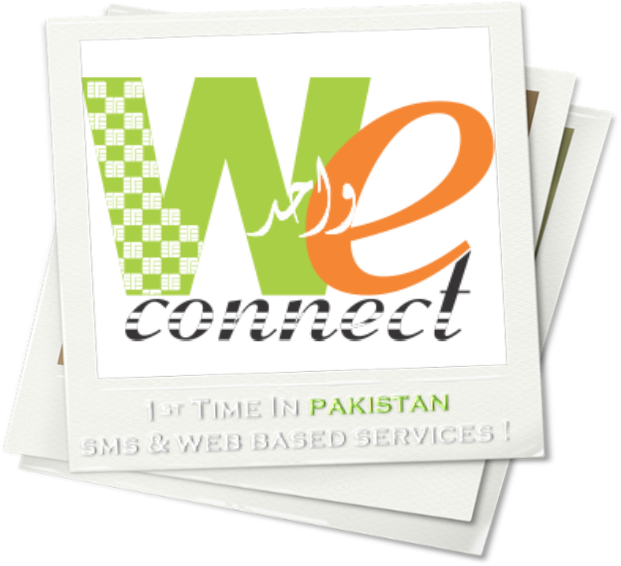 If you want to use WE services via web then please send *80*PIN# command from your registered number to one of our SMS servers. WE will enable your web access and send you your password through SMS. After receiving the password your should be able to login to this web site using your registeration number and password. We strongly recommend that you change your password after first time login.